This week Gerard Nijenbrinks of FratelloWatches.com answered an interesting question posed by a reader: Is the Nomos Orion a good choice for a dress watch? 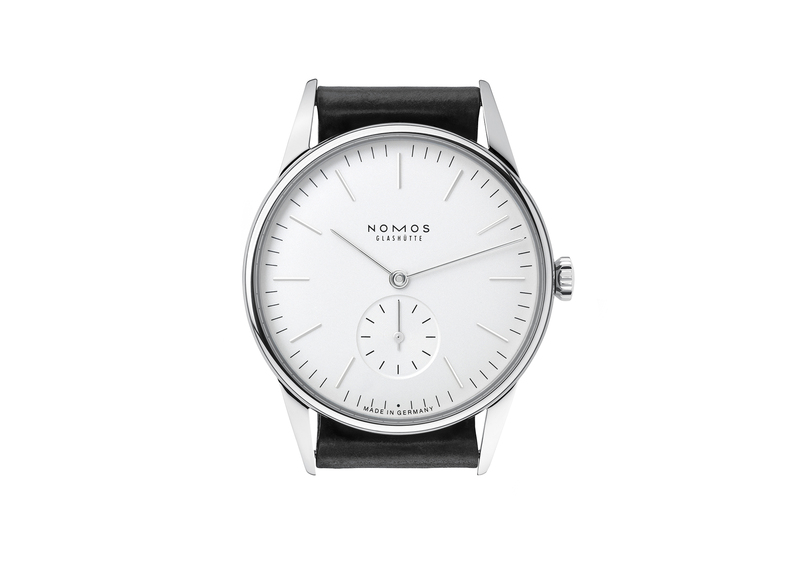 What do you think about the Nomos Orion, 35mm, as a good choice? Or the 38mm? Looks like it would be appropriate with either a black or brown leather band. Beyond the broader watch and size considerations, what do you think about the benefits/deficiencies as a dress watch of having the silver indexes and hands versus the gold and blue indexes and hands?